If we asked one of our Sportball parents to dream up their child’s ultimate class, it would probably end up looking a lot like our star program, Multi-Sport. Multi-Sport classes keep children moving and engaged and send them home with new skills from a different sport each class. These well-rounded classes provide an amazing foundation for a lifetime of active living bundling soccer, baseball, basketball, football, hockey, volleyball, golf and tennis into one comprehensive package. That’s eight sports per season for one registration! 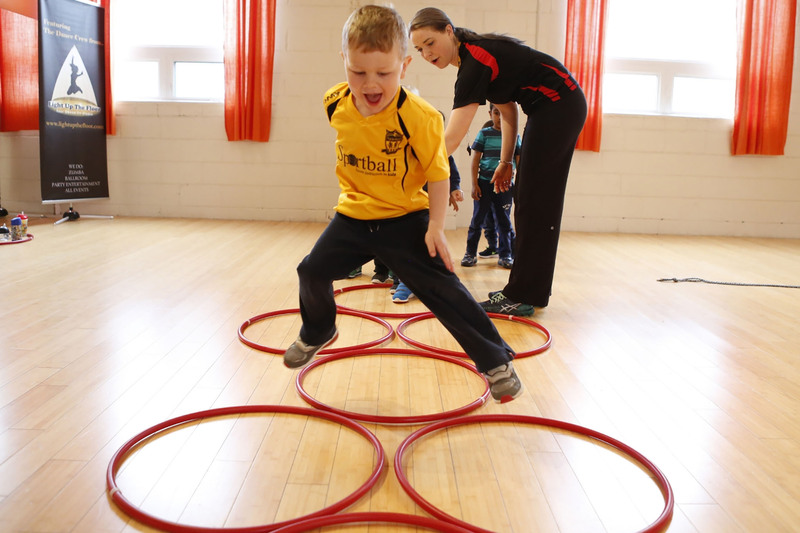 All of our classes are Coached with Purpose using Sportball Methodology. All games, activities and instructions have a purpose and expected outcome. Our goal is to build your child’s confidence, competence and Physical Literacy. Our programs target three key areas of childhood development, helping them build skills for life! Multi-Sport is offered year-round Indoor or Outdoor for children (16 months – 12 years). Demand is always high and classes fill up fast so remember to register early. 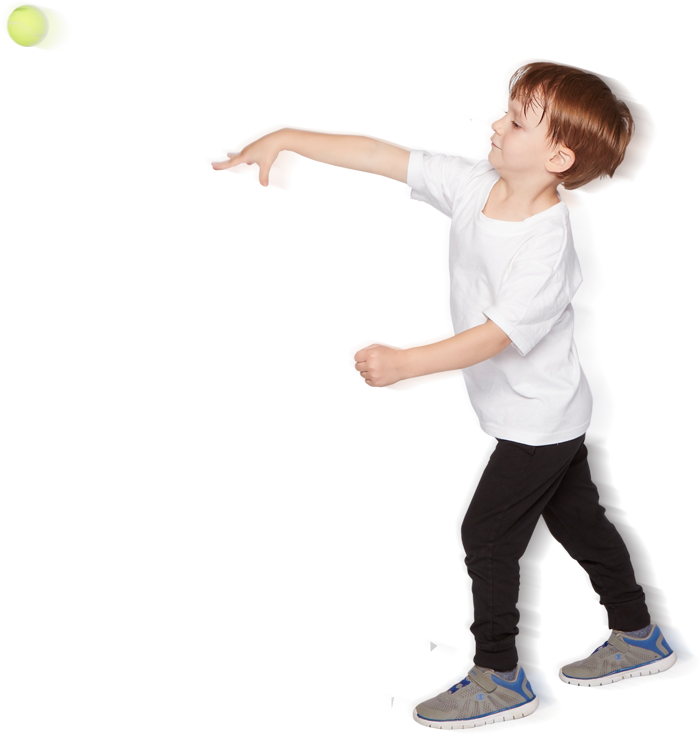 Sportball programs are designed to grow with your child and reenrollment is encouraged. WHICH MULTI-SPORT PROGRAM IS RIGHT FOR MY CHILD? In our Parent & Child classes (children 16 months to 2 years), toddlers are introduced to the fundamental skills of eight different sports. 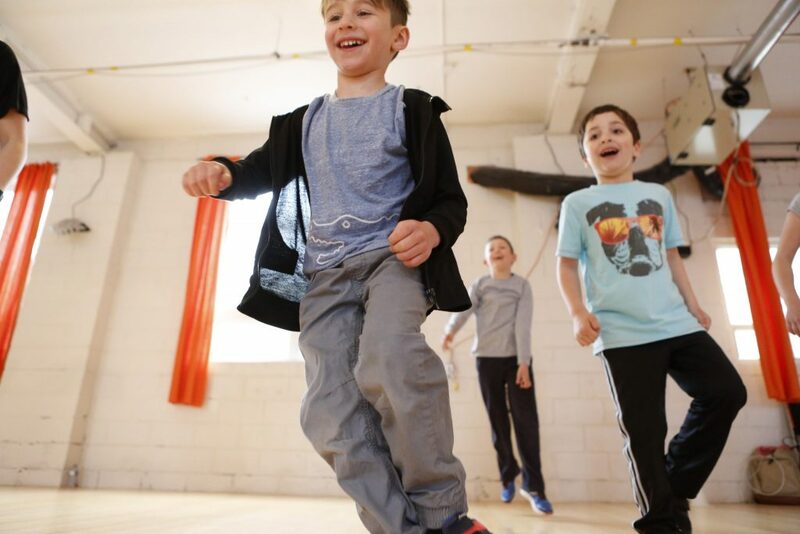 Structured around a play-based curriculum, these classes are a fantastic kick start for an active life. Depending on the season and location, we also offer Parent & Child and Me & My Dad Indoor and Outdoor Multi-Sport classes. This is a great way to get out in the sun, have a blast and enjoy some quality time with your new Sportball friends! 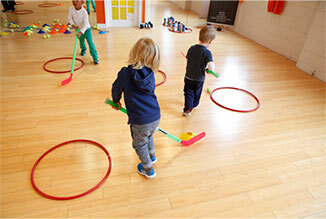 In our Parent & Child classes children are introduced to the fundamental skills associated with eight different sports. Structured around a play-based curriculum, these classes are a fantastic kick start for an active life. Depending on the location, children can experience a different sport in each and every week! Multi-Sport classes may be offered Indoor and Outdoor. Outdoor classes are a great way to get out in the sun, have a blast and enjoy some quality time with your new Sportball friends! 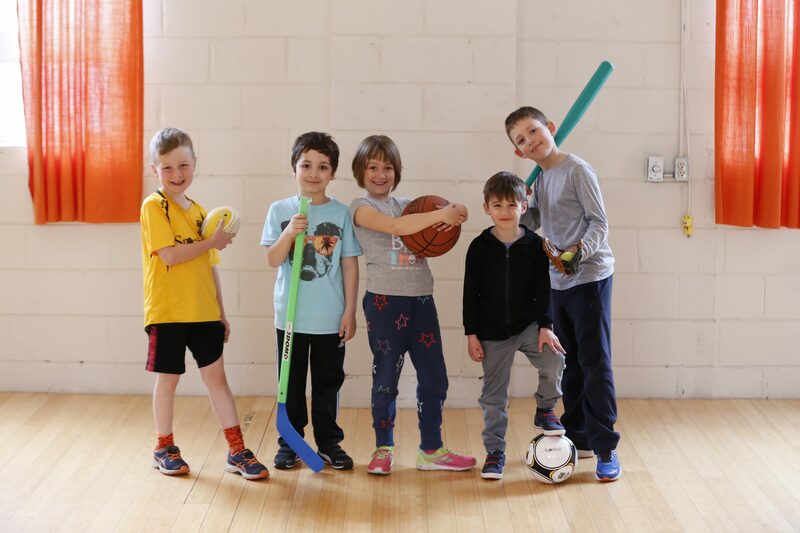 In our Drop-Off Indoor or Outdoor Multi-Sport classes, children learn the fundamentals of eight different sports in a fun, stress-free, non-competitive setting. Drop Off Multi-Sport classes keep children moving and engaged and send them home with a new skill from a different sport each class. If you’re looking for a way to give your child a well-rounded sports-base, that promotes their independence and leaves room for specialization later, look no further. Parents and Caregivers love the convenience. Register once for eight sports. non-competitive programming designed to build confidence and competence in children on and off the field. 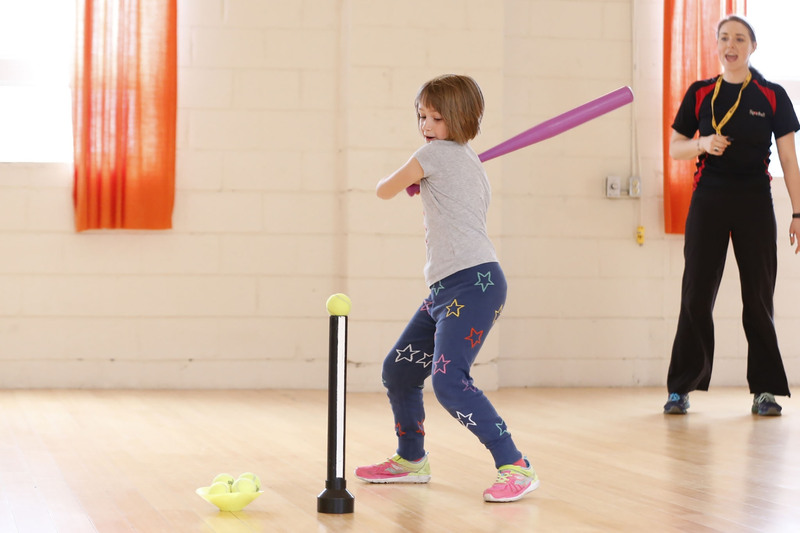 Multi-sport and all other Sportball programs employ our proprietary methodology, unique lesson plans, creative story lines & skill-based activities suitable to the developmental age of each child in our programs.